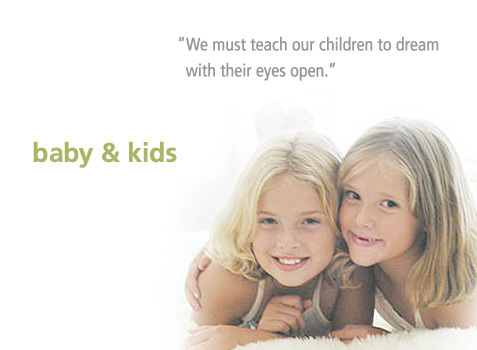 Welcome to Earthsake, the very first retailer of natural fiber organic mattresses & bedding - made & grown in the USA! 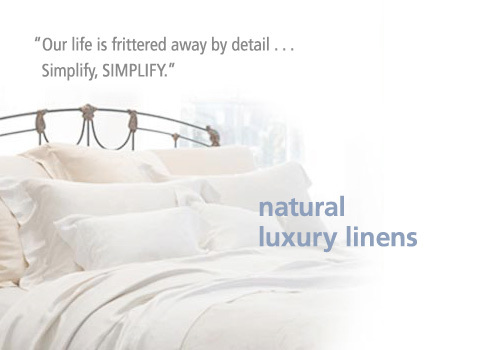 Since 1990, Earthsake offers the finest in natural organic bedding you can buy. We have mattresses handcrafted from local PureGrow wool and organic cotton along with all natural bedframes and organic linens. Earthsake Organic Mattresses, pillows, toppers & comforters contain layers of organic or PureGrow wool and organic cotton inside soft organic cotton covers. The organic cotton fill has no pesticides, and our organic and PureGrow wool fill is naturally fire retardant - so Earthsake Organic Mattresses and bedding do not contain chemical fire-retardants. Earthsake Organic Mattresses are made in the USA with local organic cotton & PureGrow wool. They can be made with a traditional innerspring core or using all natural botanical latex (not a blend of natural & synthetic). Our mattresses are healthier for everyone in your family including the youngest to those experiencing menopause. No out-gassing of toxic chemicals so you can sleep healthier. 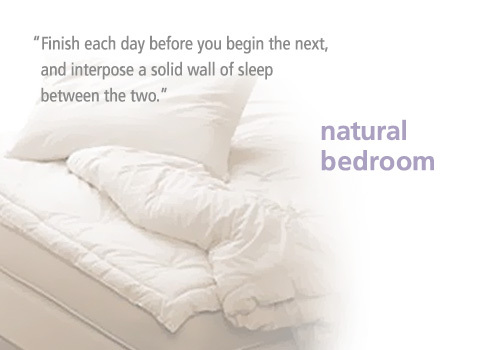 This is true of our many bedding products like our mattress pads, comforters, and pillows. You'll find these and more in the Earthsake Natural Bedroom.